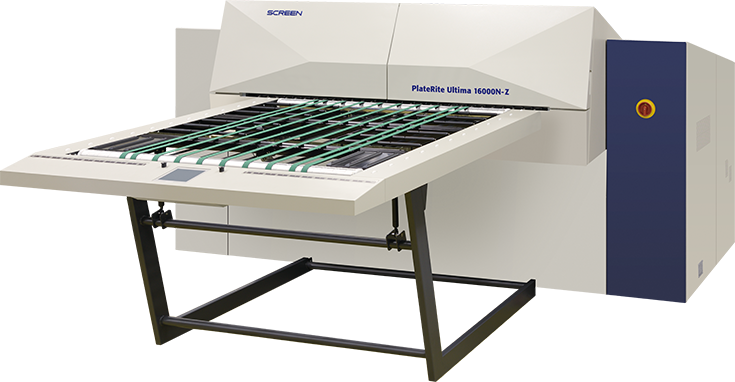 The PlateRite Ultima 16000N series is the ideal output device for 4- to 16-page plates. 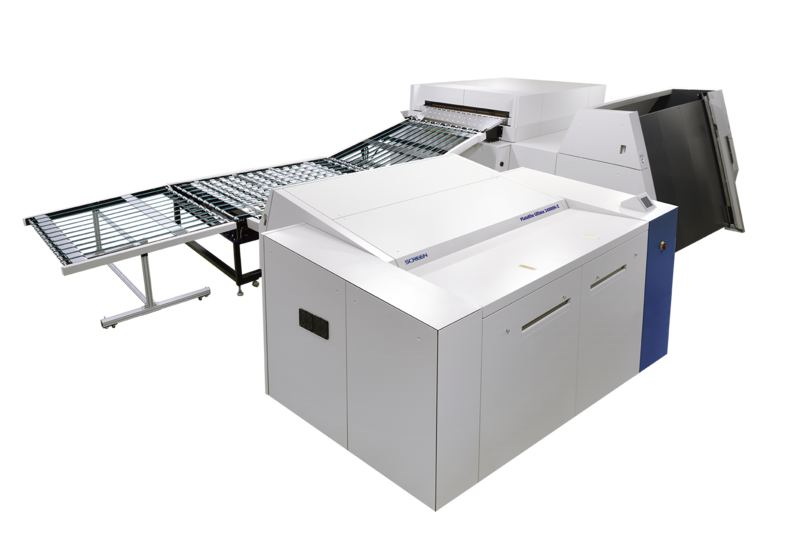 The most productive platesetter in its class, the PlateRite Ultima 16000N produces plates for materials as diverse as black-and-white books and multicolour packaging. It incorporates innovative technologies that ensures consistent high quality, even when imaging onto the largest supported plates. 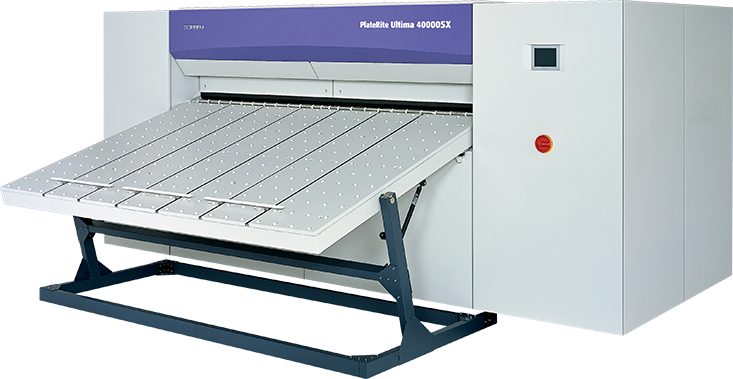 The PlateRite Ultima 24000N series is perfect for imaging not only large-format plates but also for smaller plates. Comes in two models to fit your requirements. 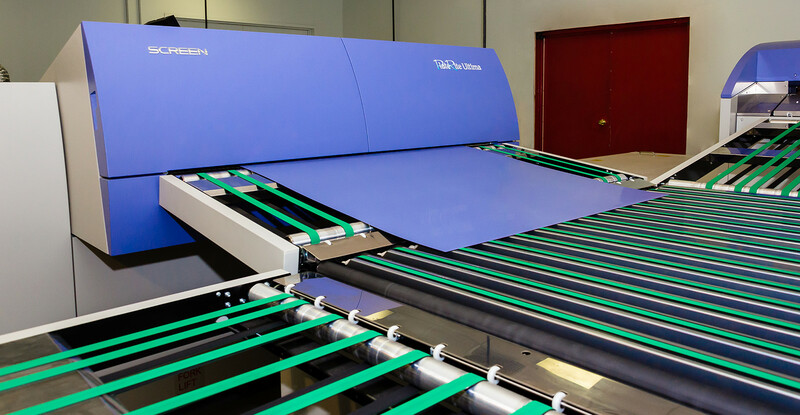 With the PlateRite Ultima 48000, Screen brings to the graphics industry a unit capable of outputting digital plates for the largest 96-page commercial web offset presses. This advanced CTP system ensures reliable and precise imaging at the highest level of productivity.